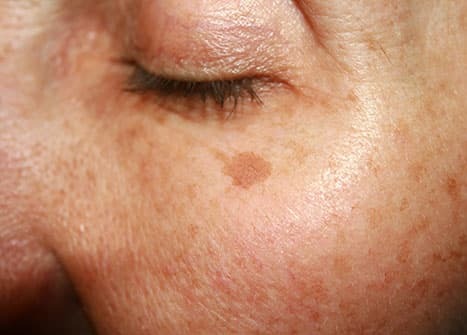 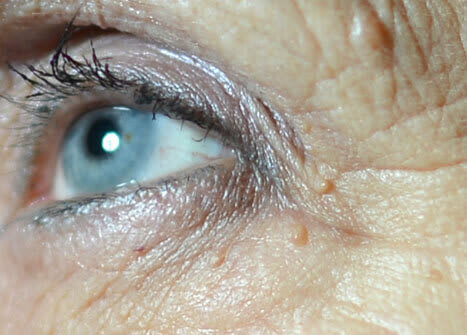 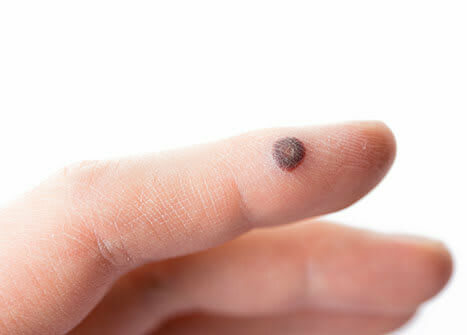 As we age, dull skin can become a common skin complaint. 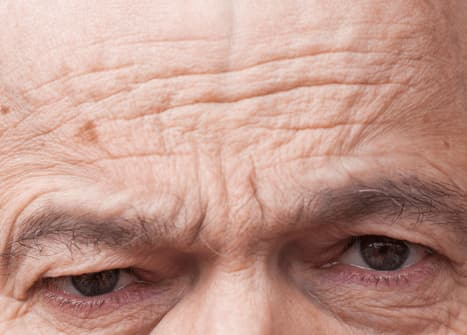 The main cause of forehead lines is a decrease in the production of collagen and elastin in the skin. 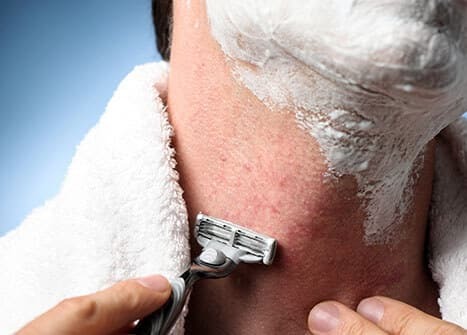 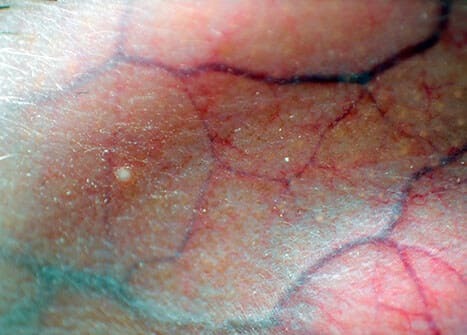 Anyone can suffer from ingrown hairs, however, it’s more common in people with curly or coarse hair. 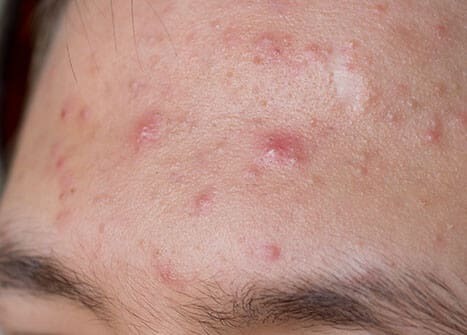 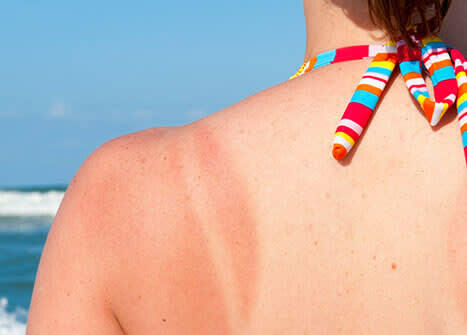 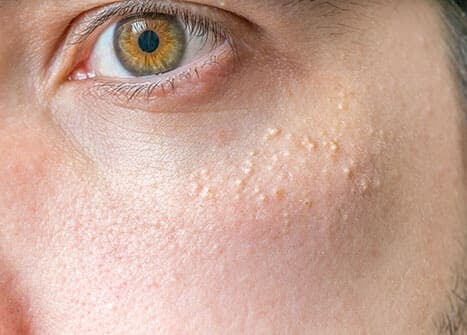 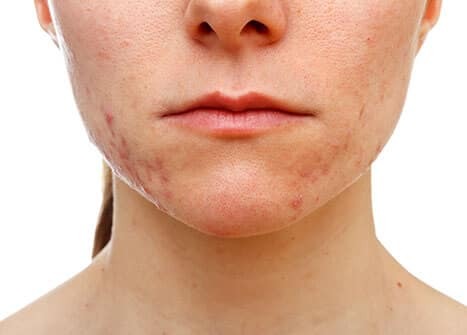 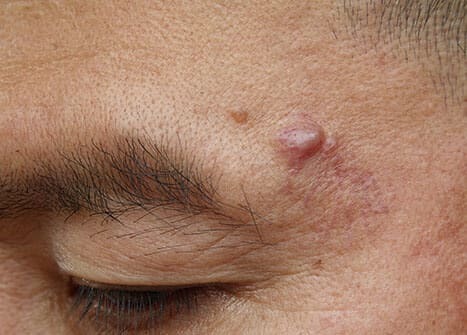 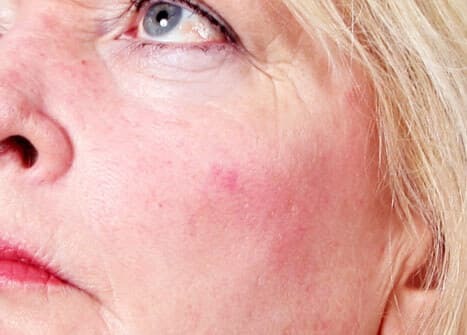 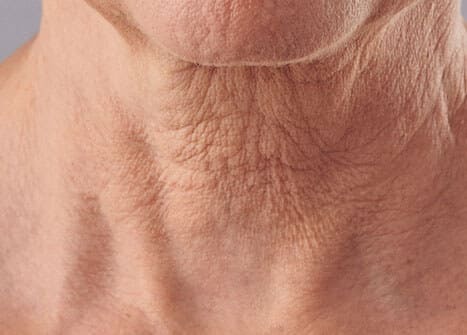 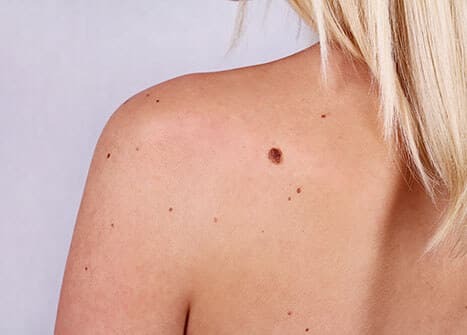 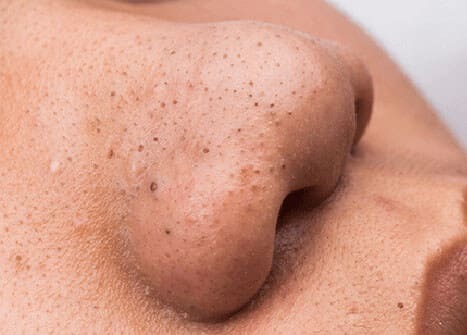 Some people have sensitive skin which becomes pink or flushed, others suffer from spots, visible blood vessels (facial thread veins) or a skin condition called rosacea. 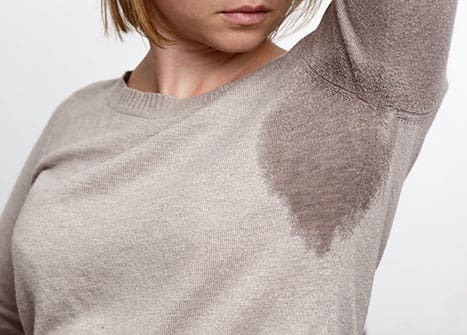 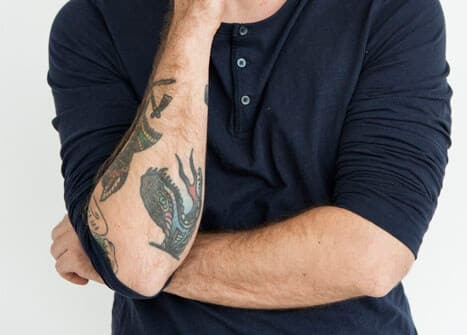 Excess sweating (hyperhidrosis) is fairly common in the UK, with roughly one million people having this condition.